After MyKronoz saw crowdfunding success last year with its ZeTime, the company has now announced the availability of a Petite version of the hybrid smartwatch. The Swiss startup's campaign became one of the most funded in crowdfunding history after roughly 35,000 backers helped raise $6 million for the ZeTime, which in turn has led to demand for a smaller version of the watch, the ZeTime Petite. While offering the same mechanical-hands-over-touchscreen functionality as the 44mm ZeTime, the Petite model comes in at a considerably smaller 39mm, while also weighing 80g. As for the screen, it will be 1.05-inch, as opposed to the 1.22-inch of the regular ZeTime, and the display itself will remain at 240 x 240 pixels. We don't have specific information on how many colours and bands are available for the Petite edition, with the MyKronoz website also offering no details just yet. However, like its bigger sibling, we expect it will be available in both leather and metal bands and a silver, black or gold stainless steel finish. Interestingly, when we spoke to MyKronoz CEO Boris Brault back in July, he indicated that shipping of the Petite was set to take place in December - after the first batch of campaign orders would be completed and alongside the second round. However, with many backers taking to the campaign page to complain about not receiving the watch, it would appear that the shipping for that first group ran into delays and has pushed back the timeline. Unfortunately, this isn't entirely uncommon within the crowdfunding sector, and the demand in this case likely played a big role in any disruptions. With the regular ZeTime becoming globally available back in August, too, it wouldn't be a surprise if this also contributed disrupted the schedule. However, we did get the chance to see both, pictured above, back at IFA in early September, and can confirm the Petite model is a much more attractive fit for those with smaller wrists. 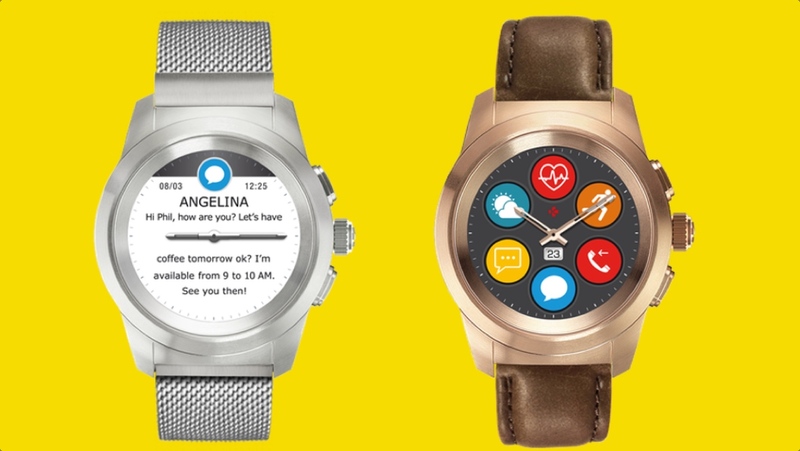 The bigger question, once devices start finding their way to backers, is if the watch was worth the wait. We'll be diving deep with the hybrid over the coming weeks and finding out for ourselves, so stay tuned for our full review.